The founder of Daily Hugz is Maad Abu-Ghazalah. 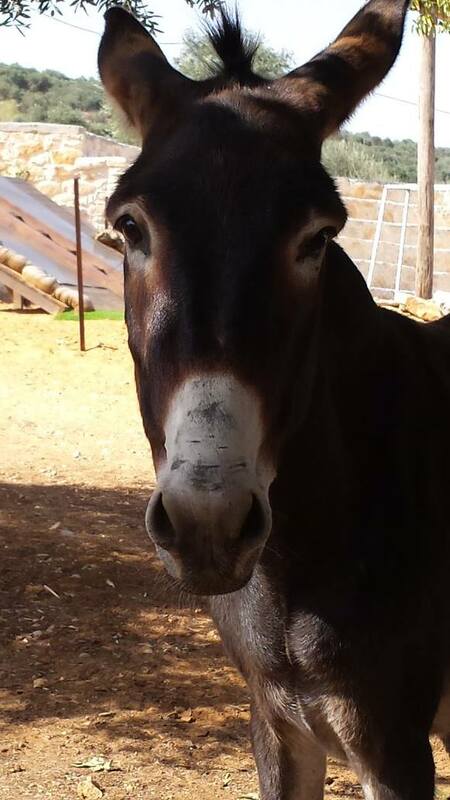 His deep roots in Nablus, Palestine led him to want to give something back to the country and its people and animals during a time of great hardship for all. 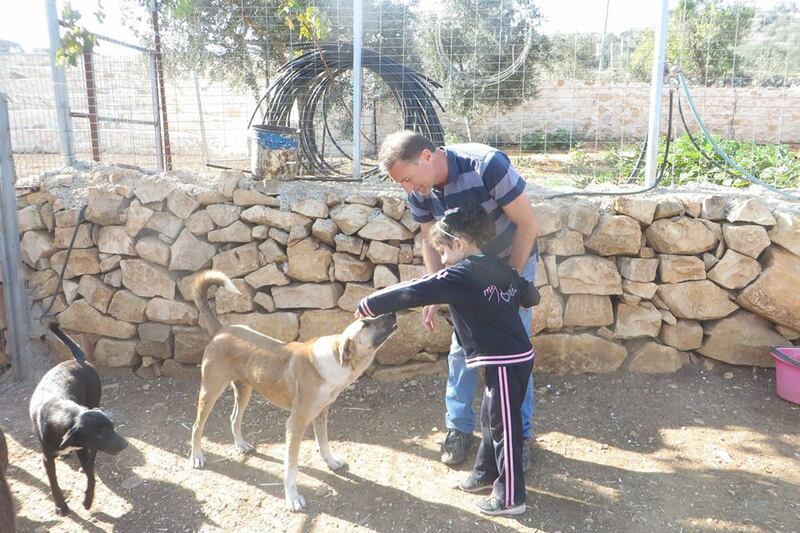 In 2014 he bought an olive grove in the village of Asirah al-Shimaliyah, and set about building Daily Hugz.